This book points to an interesting trend in today's work market, "Business Engineers!" or Engineers working as business executives! This encompasses business engineers working in marketing, market research, management consultancy, supply chain executives, finance, money management, banking, sales engineer manager, and many other business engineering related disciplines. Mostly, industrial, and computer and electrical engineers are targeted for the FMCG executive jobs. Multinational companies like Procter & Gamble, Master Foods, Henkel, and many others have sophisticated marketing procedures and strategies. Experience has shown that engineers are excellent candidates to manage such complicated marketing portfolios. 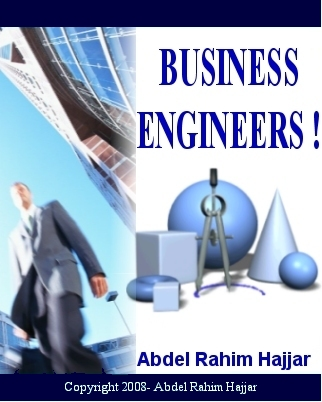 To capture and refer to all engineers of the world who are working in business domains that are perceived as non-traditional or not hotspots for engineers, the author has chosen the 2 words expression "Business Engineers" business engineering. 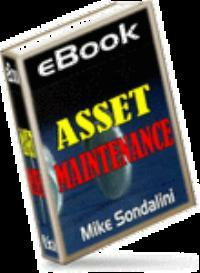 The author will stress on the main skills commonly found in business engineers and provide examples. Then, he will take these skills one step further as an engineering skill guide to show why and how they are vital in the business domain. Also, the author will tackle how and why engineers succeed when they work in business engineering fields like marketing, management consultancy, and FMCG executive jobs. Finally, he will reveal key thoughts about engineering careers targeting 3 main audiences: Engineers, employers, and high school students wishing to major in engineering. There is a high demand for engineers in fields not traditionally seen as attractive for engineers. All engineering trades are targeted but those that are targeted the most are computer and electrical engineering, mechanical engineering, industrial engineering, and civil engineering. Engineers can pursue a solid career path in these non-traditional domains, and some statistics show that a big percentage succeed and reach high positions like general managers, country and regional managers, and even chief executive officers CEO's.